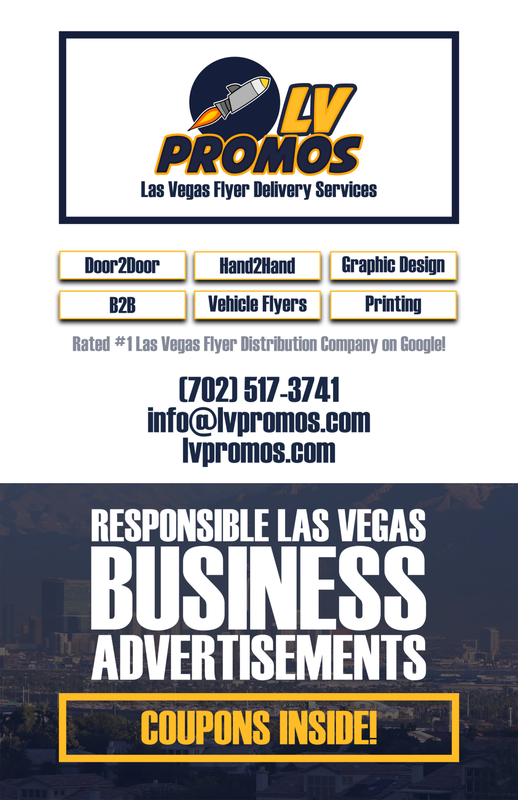 Windshield Replacement Las Vegas Archives - 702 Pros Las Vegas web design, web development. Search engine optimization, digital marketing consulting, graphic design, and Branding. Short Business Description: Paradise Mobile Auto Glass has been serving the Las Vegas and Paradise Nevada community for over a 10 years.To get a free quote, simply call us 7 days a week at (702) 659-8464 and speak with us today.